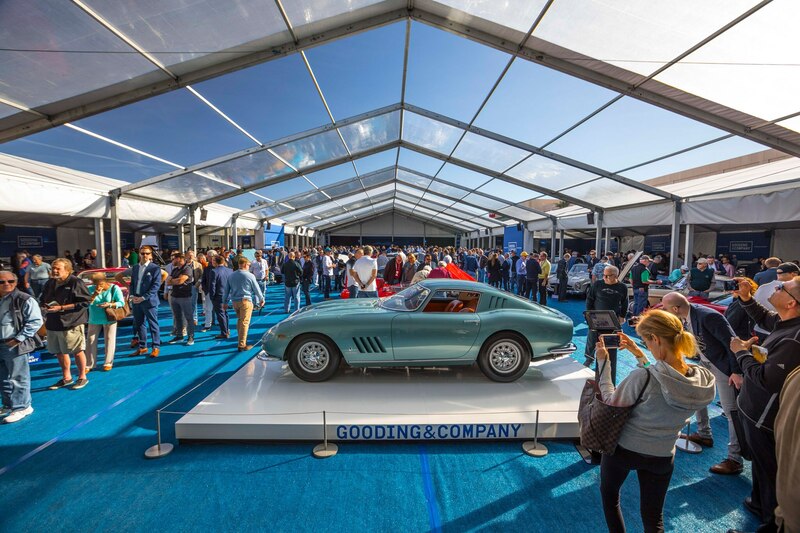 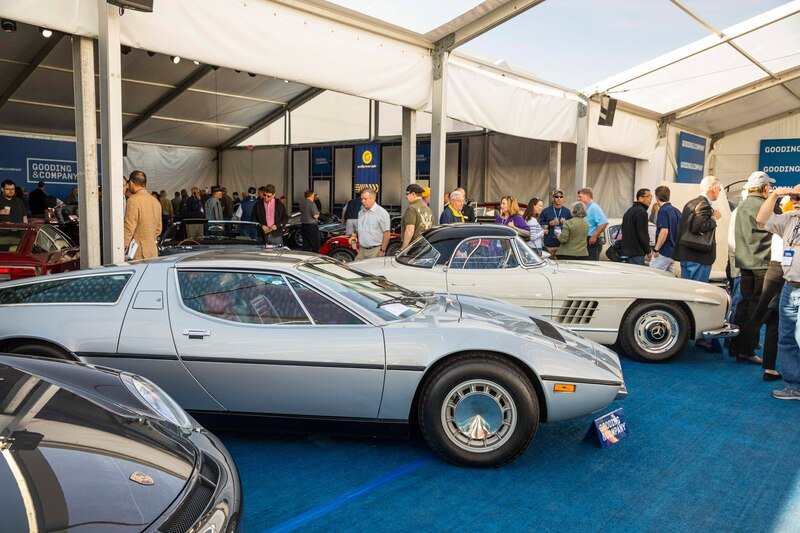 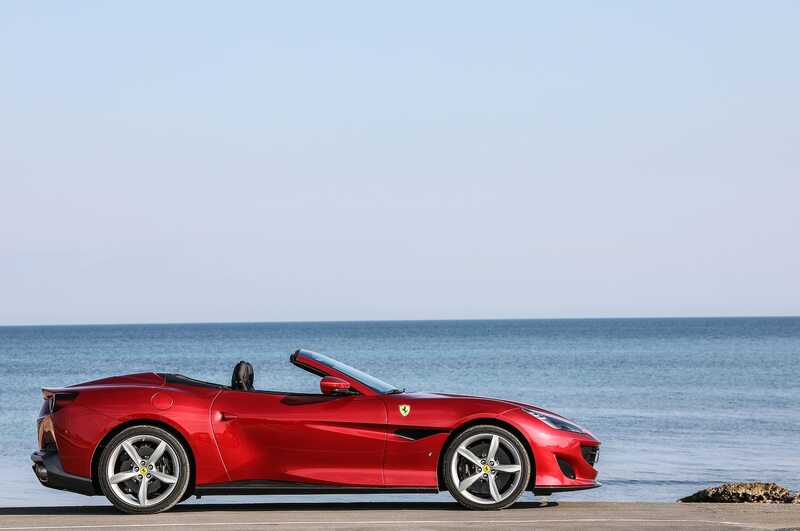 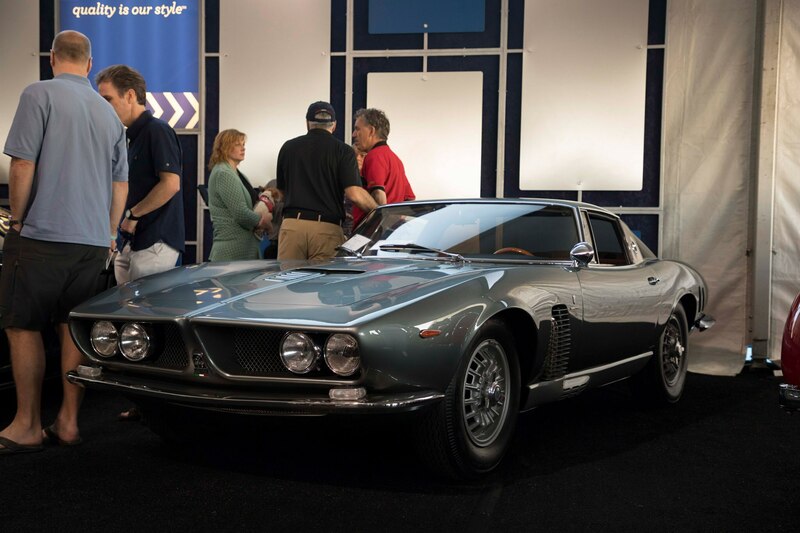 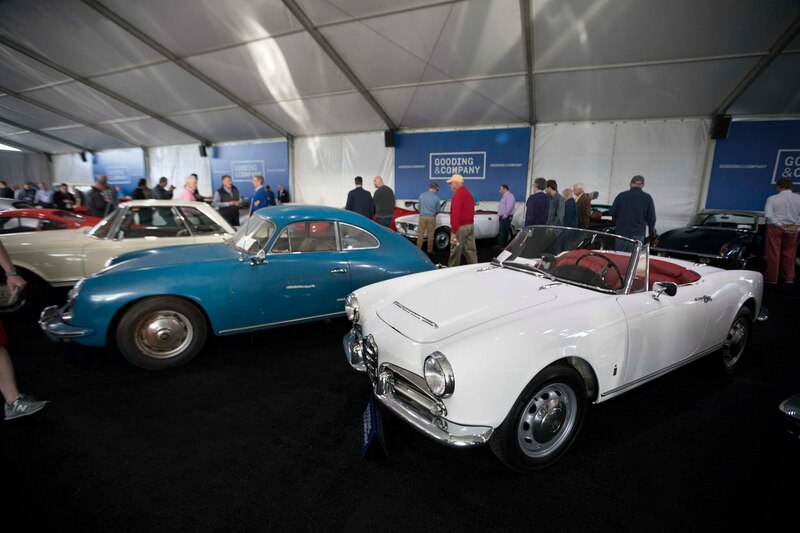 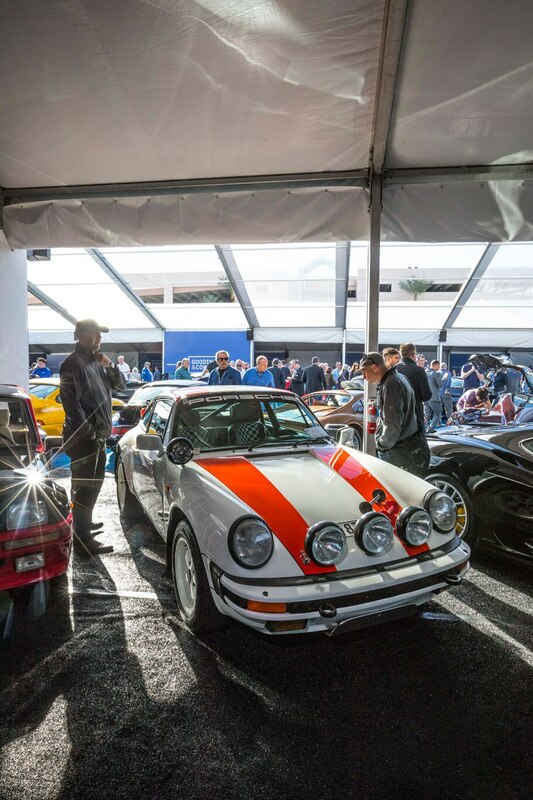 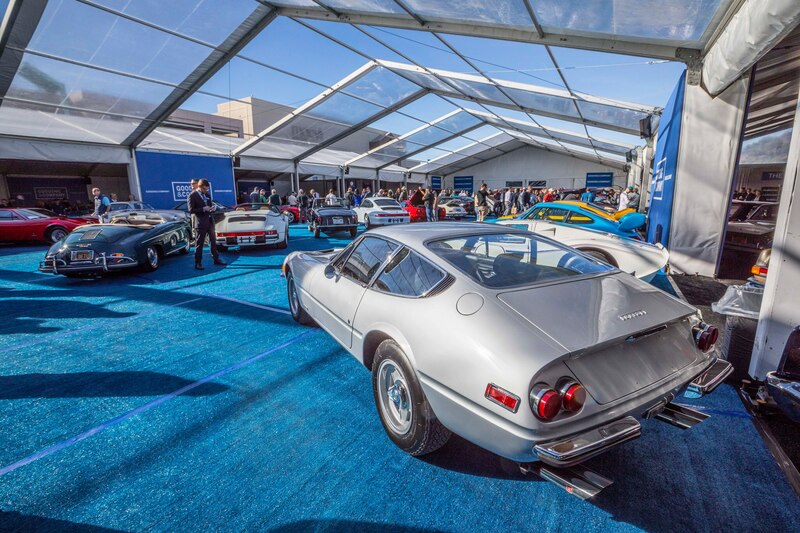 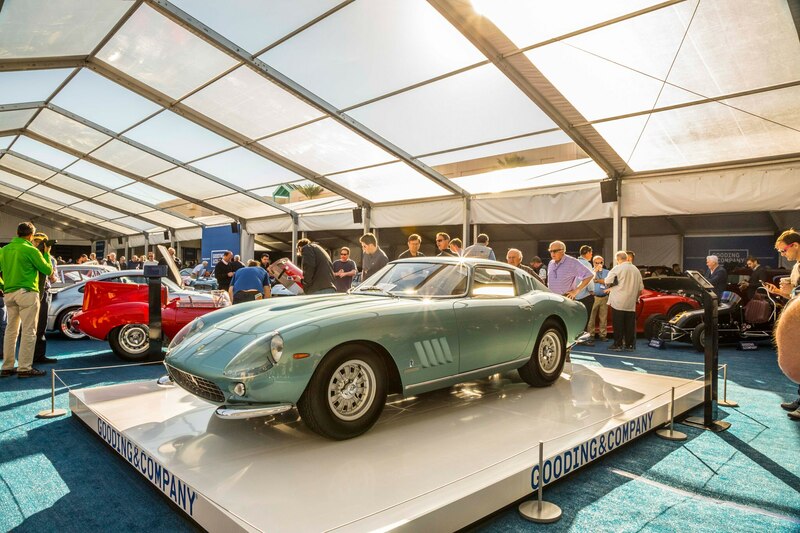 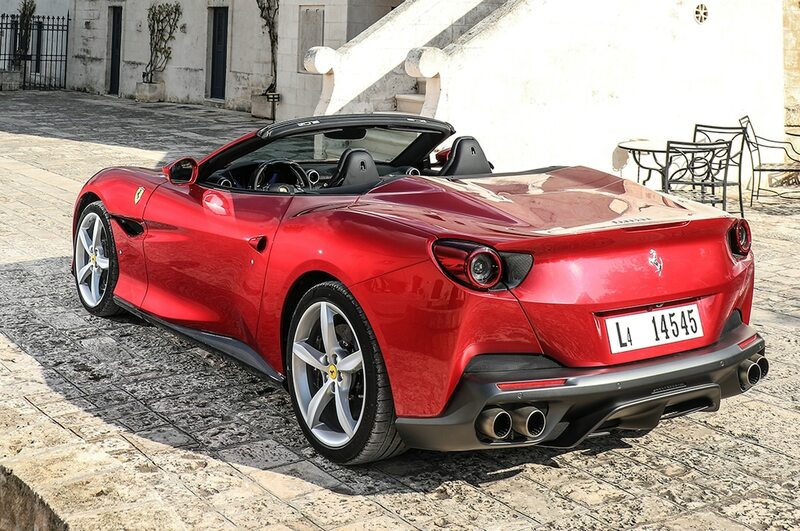 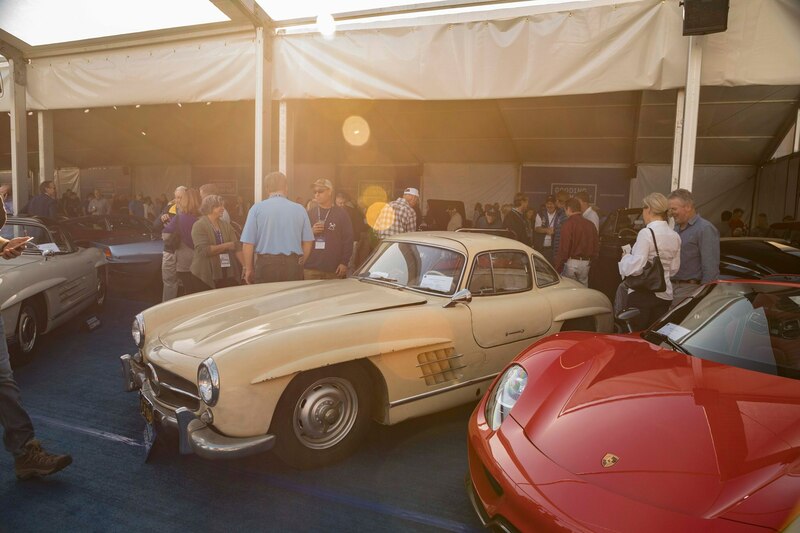 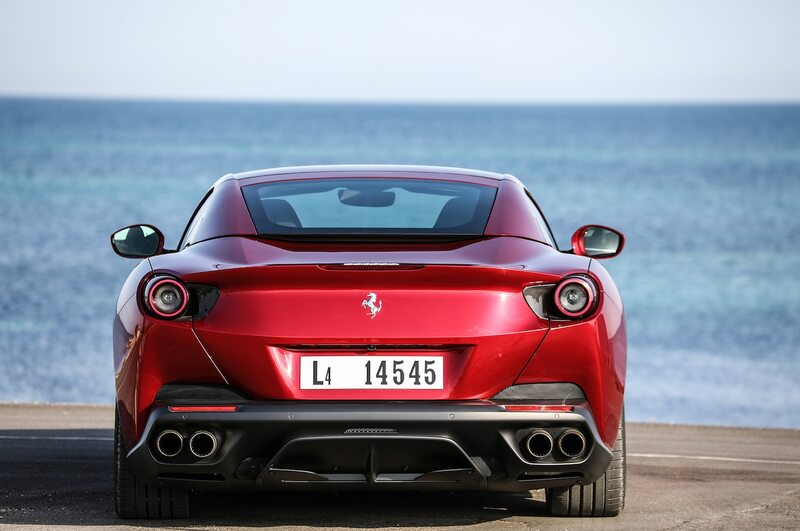 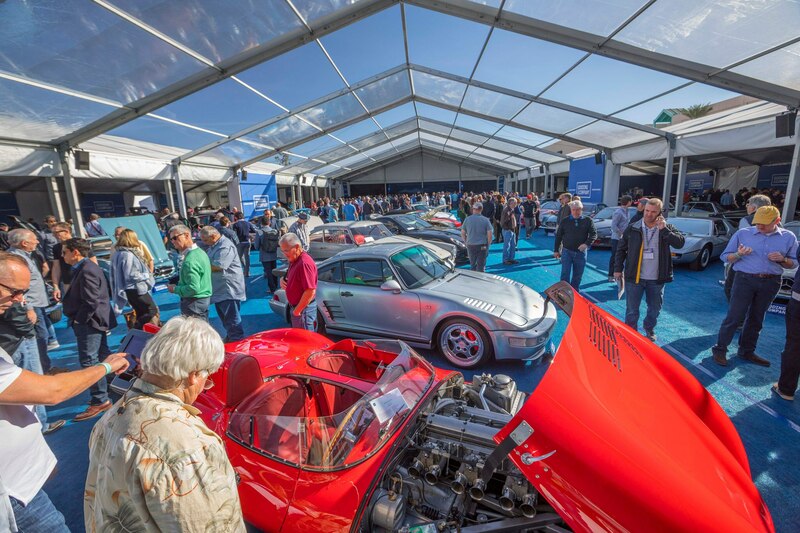 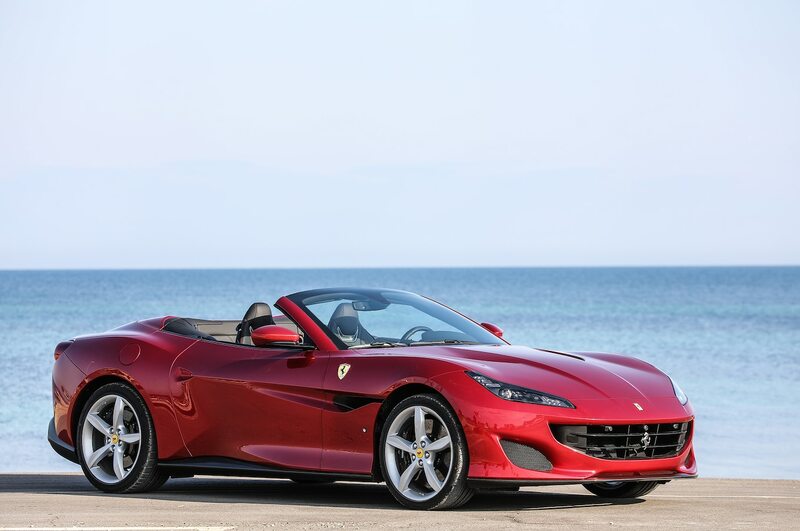 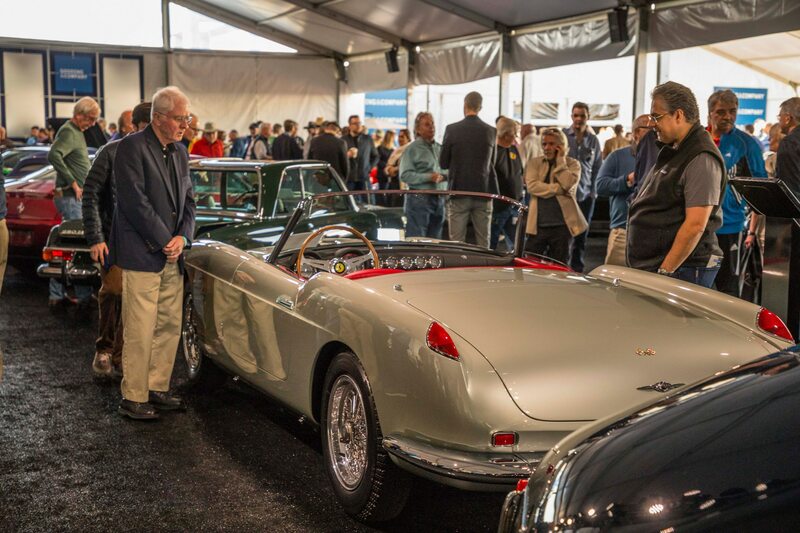 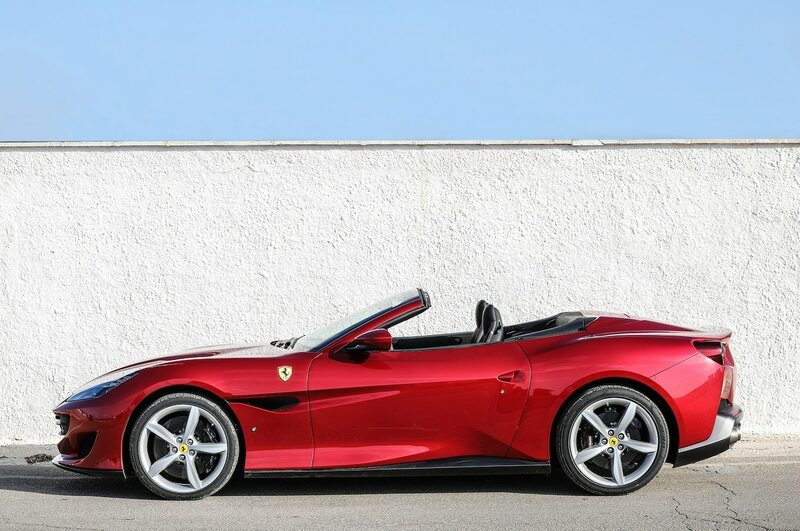 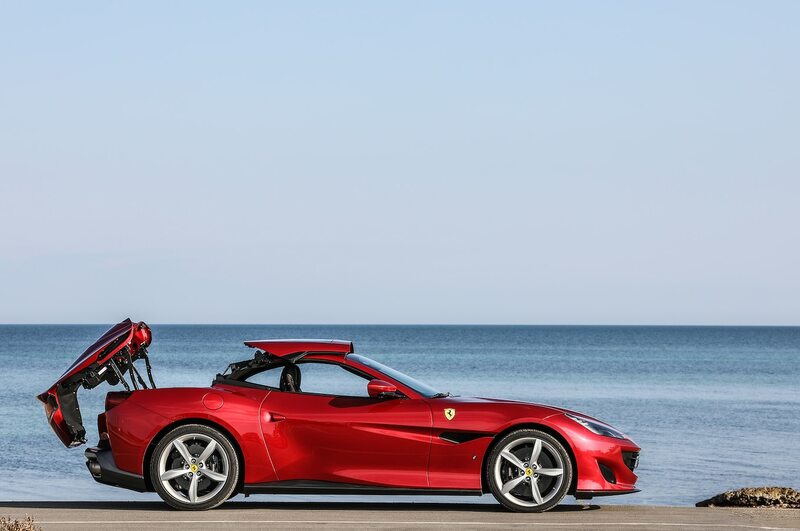 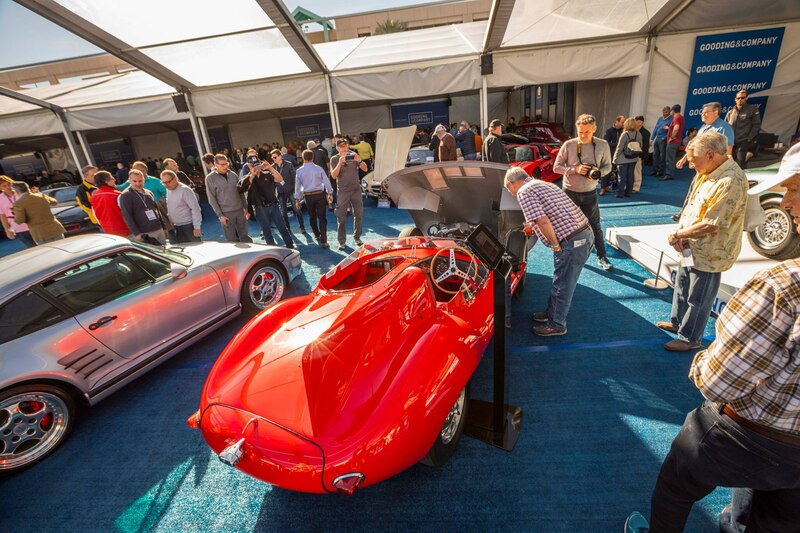 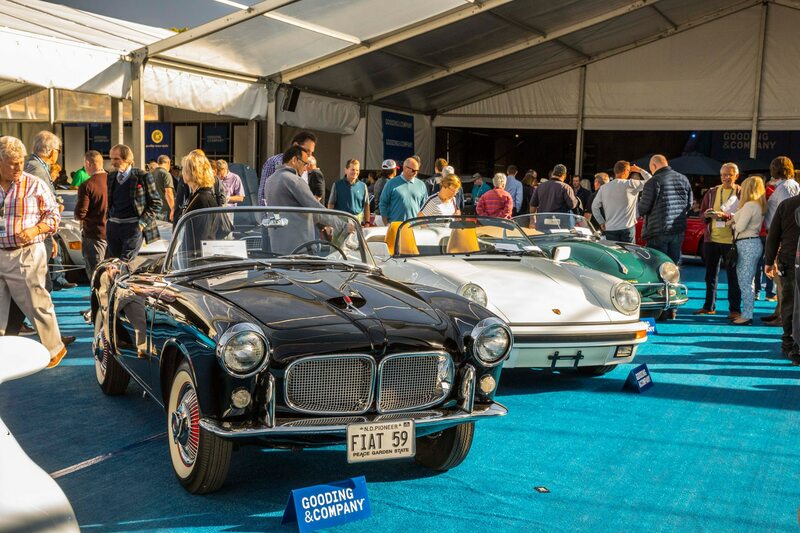 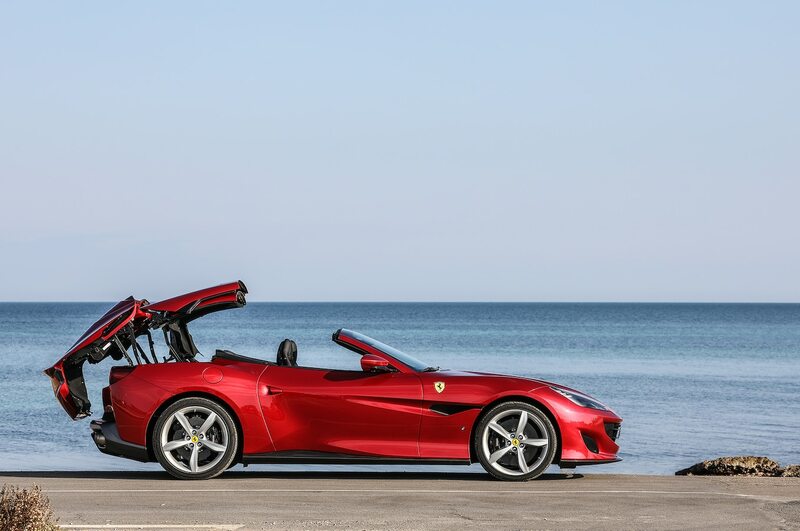 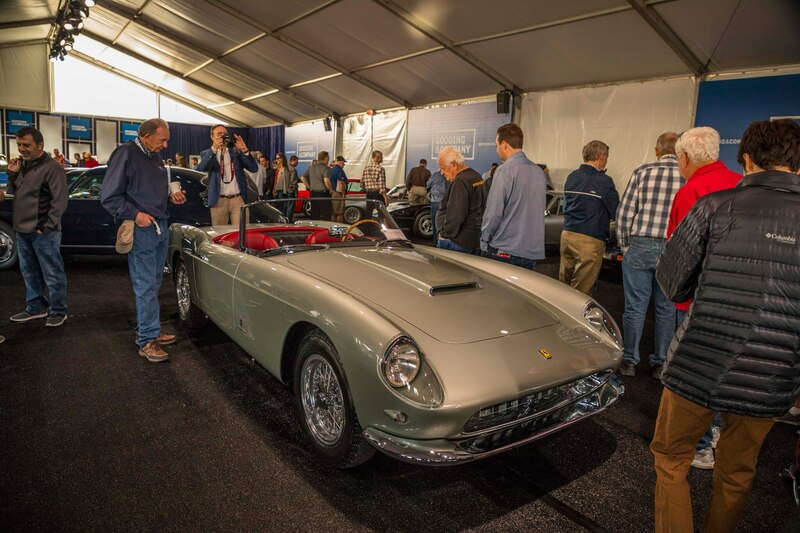 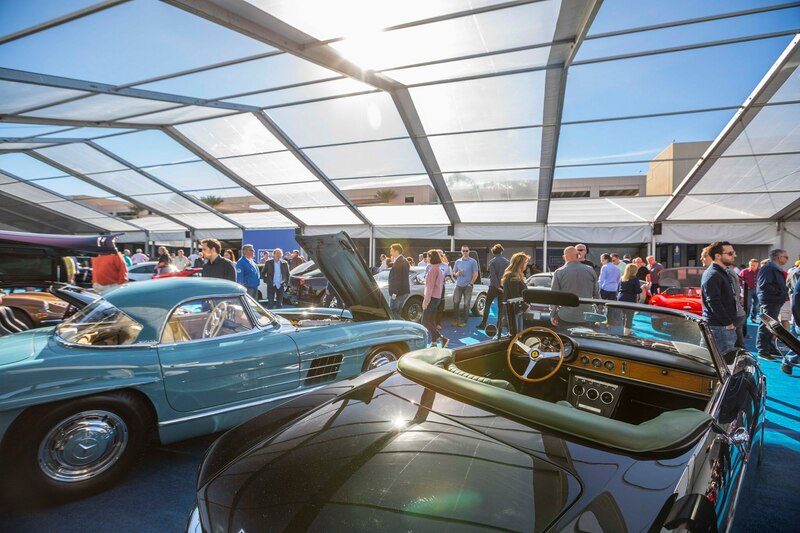 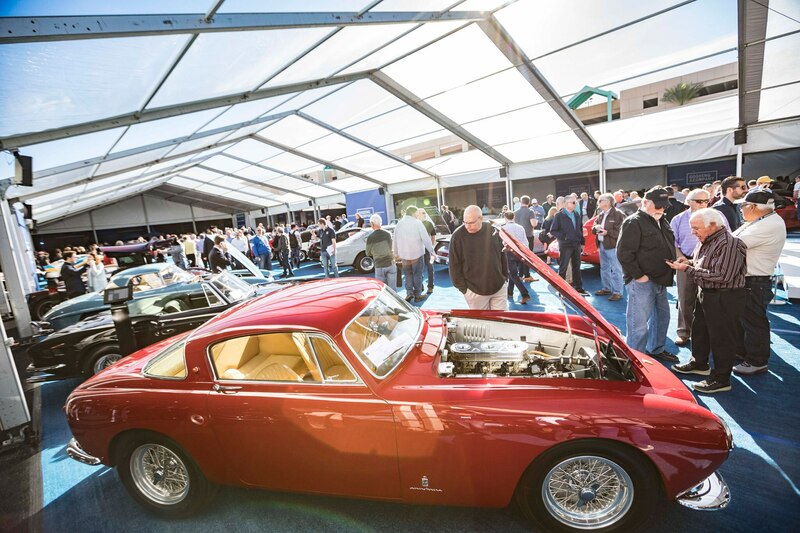 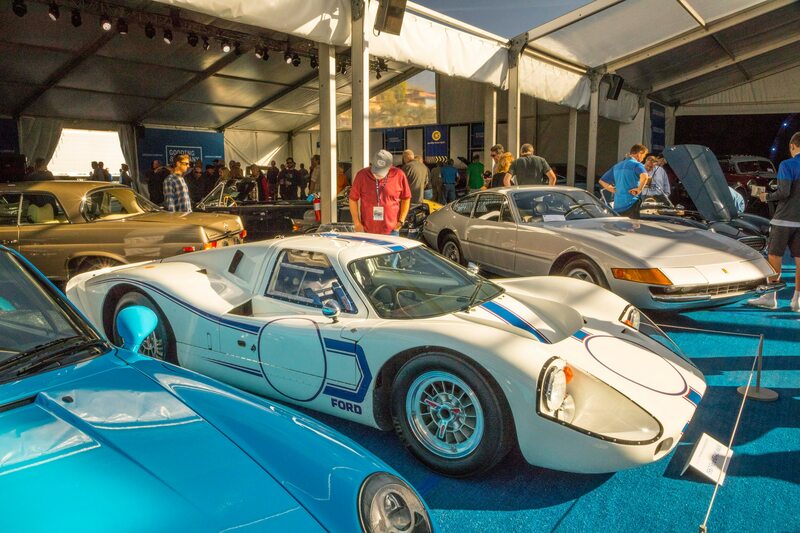 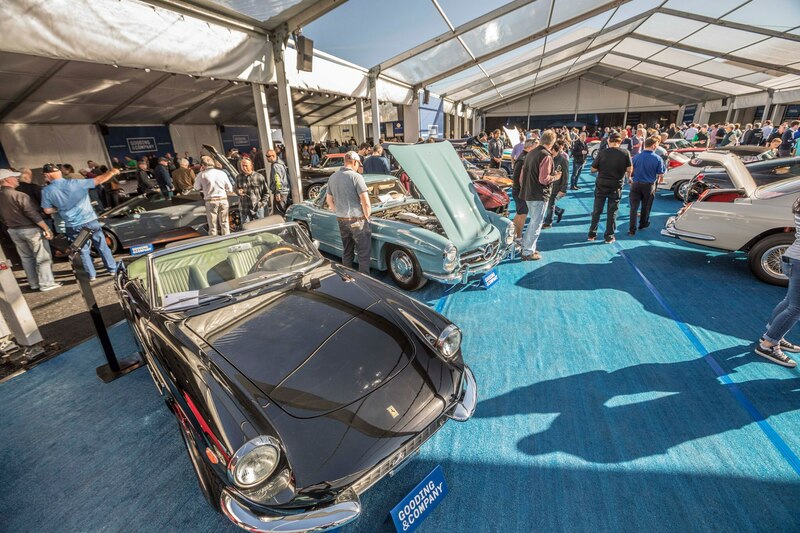 While the Ferrari market has retreated a small amount since its meteoric rise over the past half-decade or so, Gooding & Company found the Italian delicacies of significant importance to its bottom-line during its Scottsdale auction this past weekend. 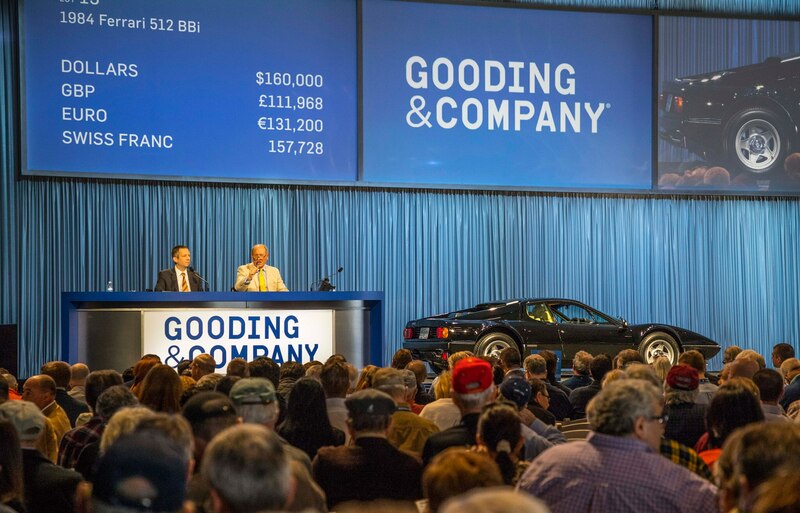 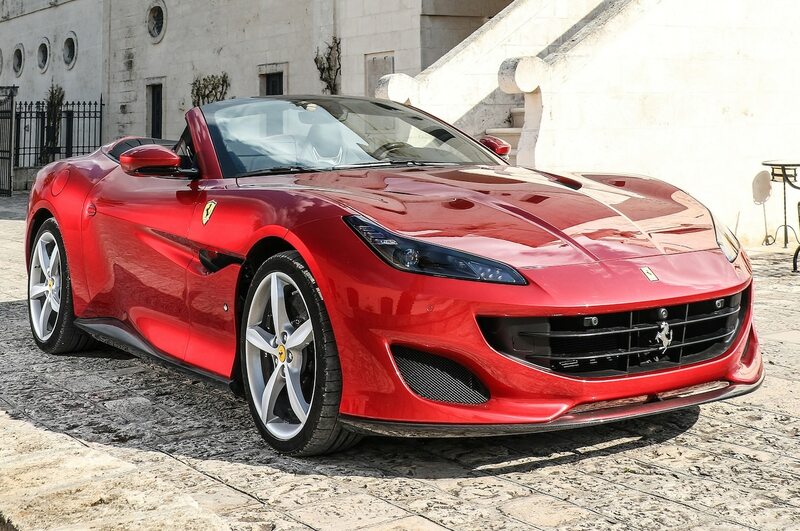 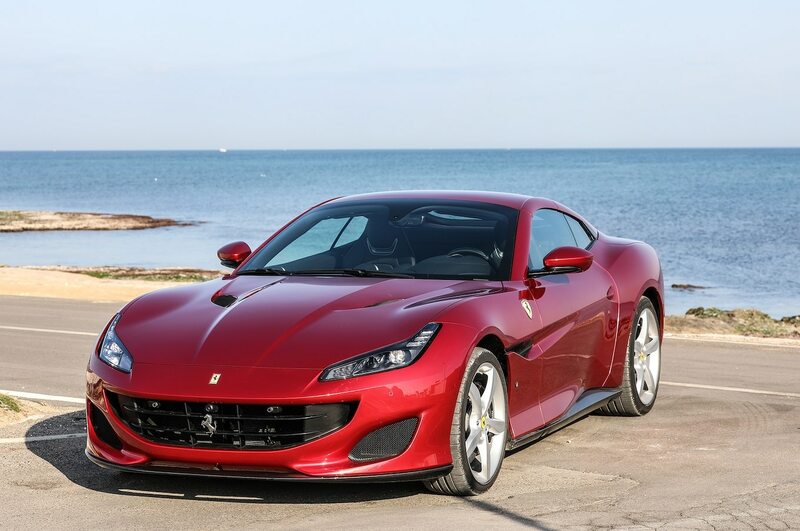 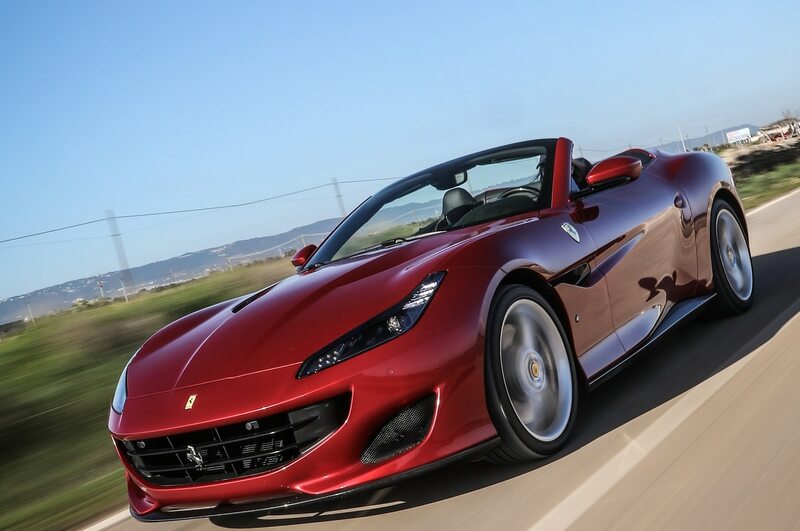 Of the top four sellers, Ferrari accounted for three spots, including the most expensive vehicle Gooding & Company sold. 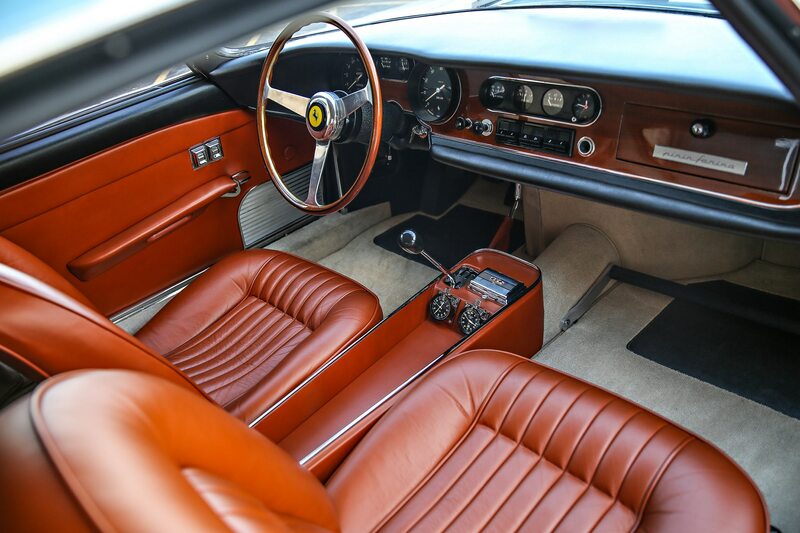 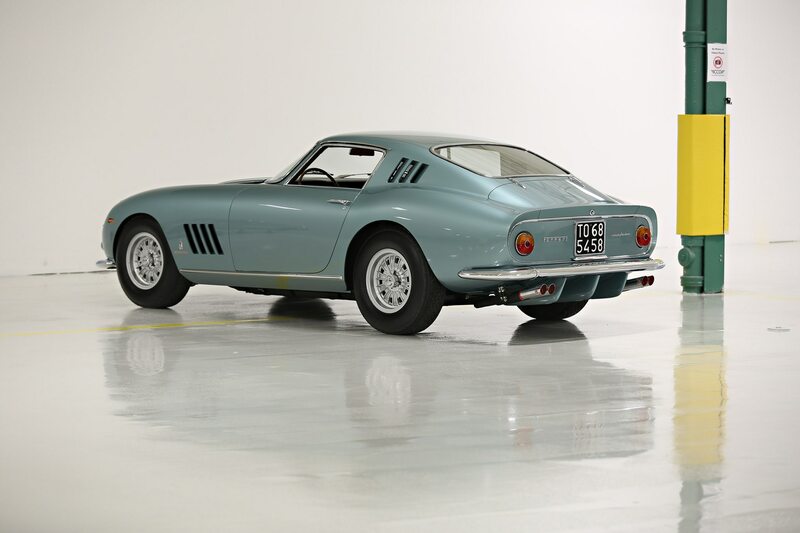 That top seller was the appropriately-hyped 1965 Ferrari 275 GTB “Speciale,” an early, one-off show car crafted by Pininfarina rather than Scaglietti. 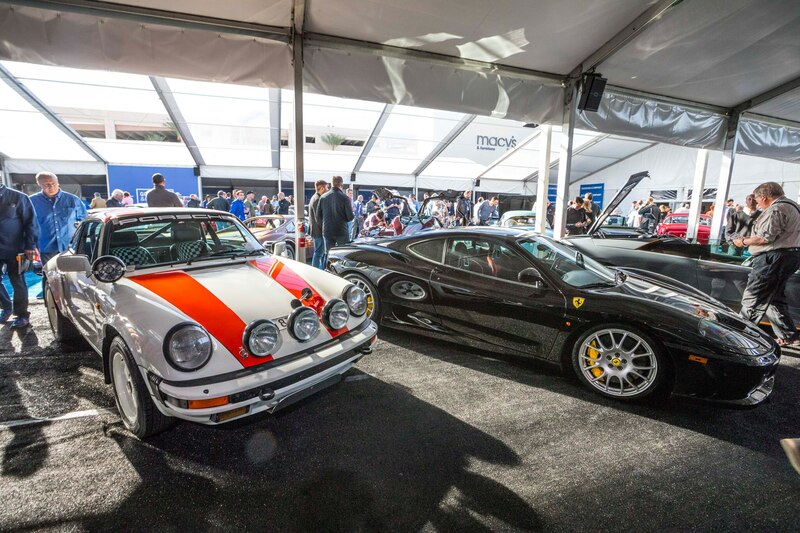 Various differences between production 275 GTBs and this “Speciale” version can be found, including the hood design and several interior features, and all were noticed by potential bidders, all the way up to the $8,085,000 sales price, which just topped the $8 million low estimate, but was nearly $2 million shy of the high estimate. 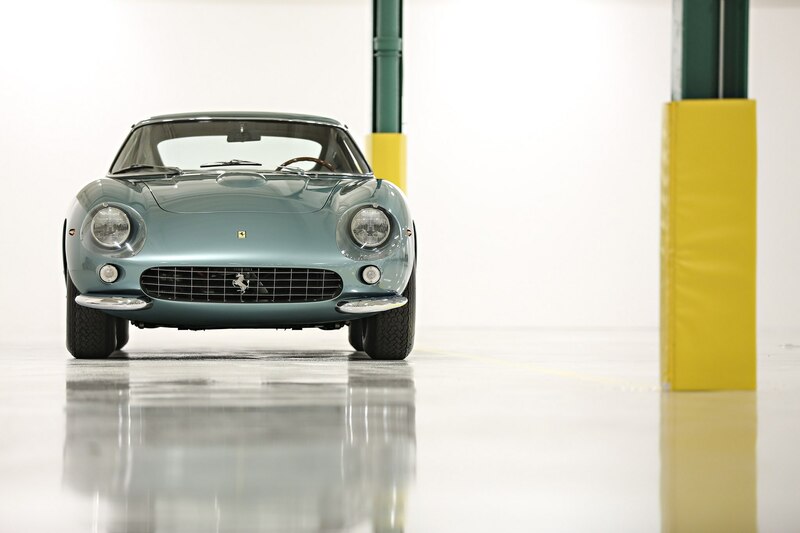 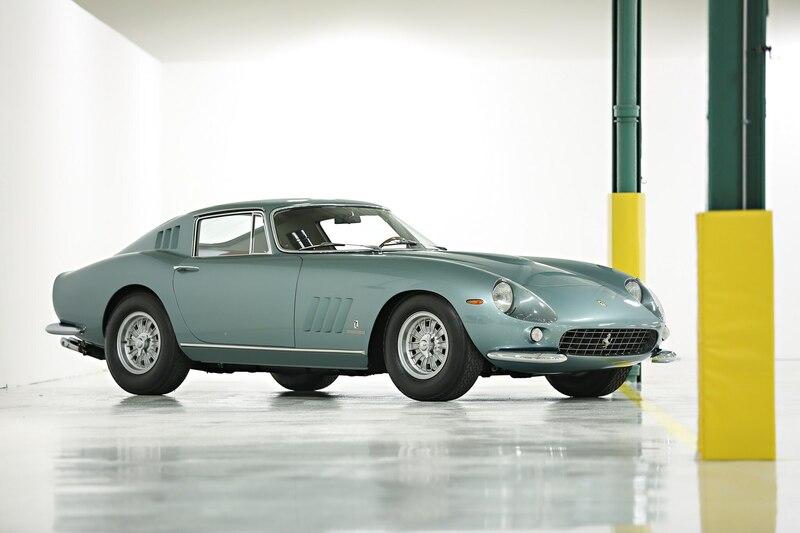 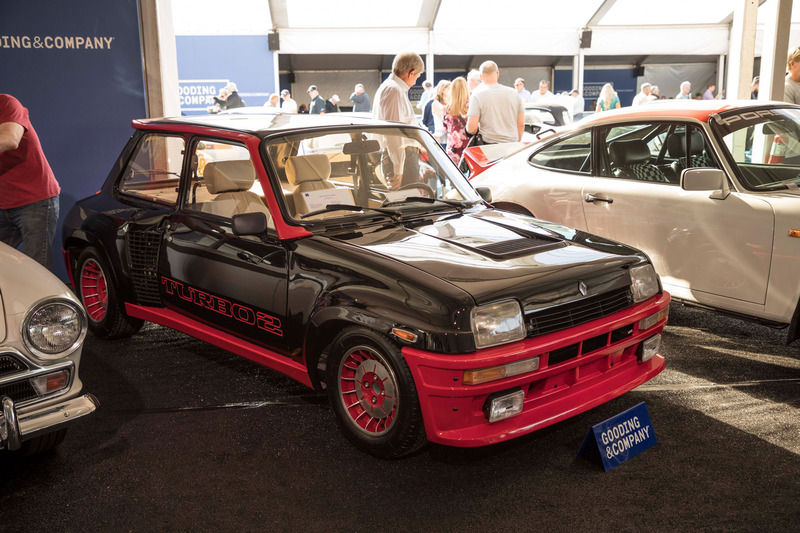 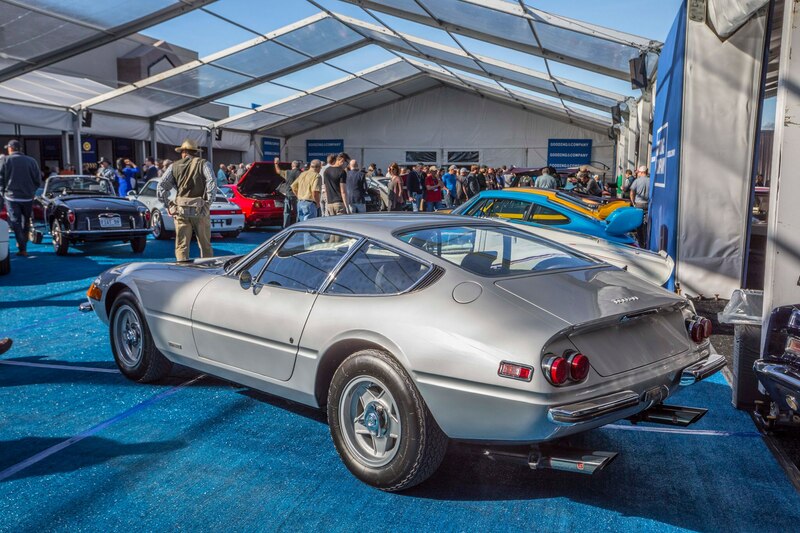 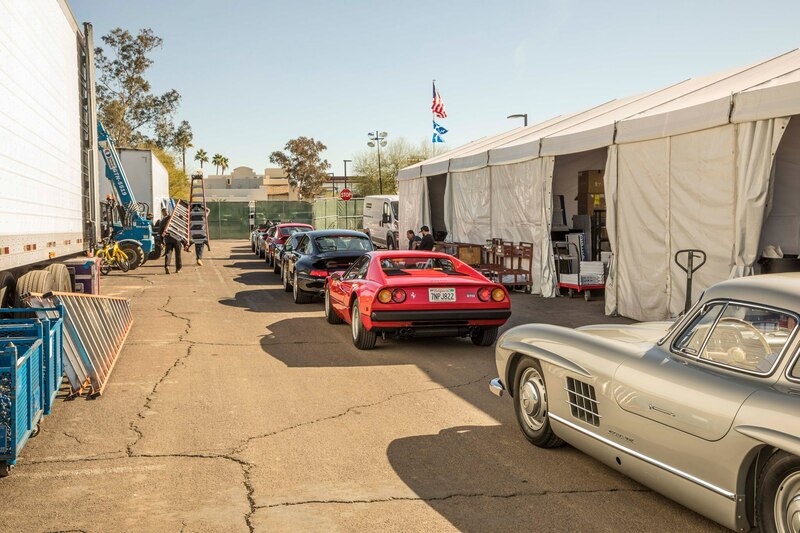 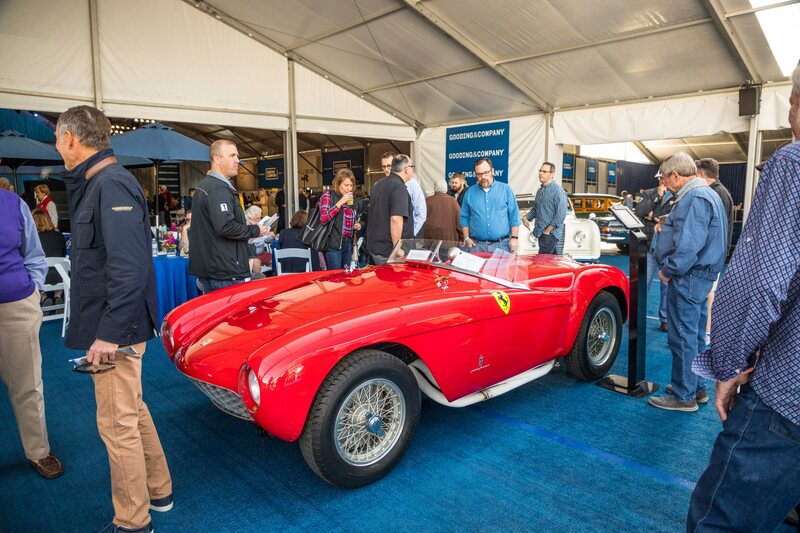 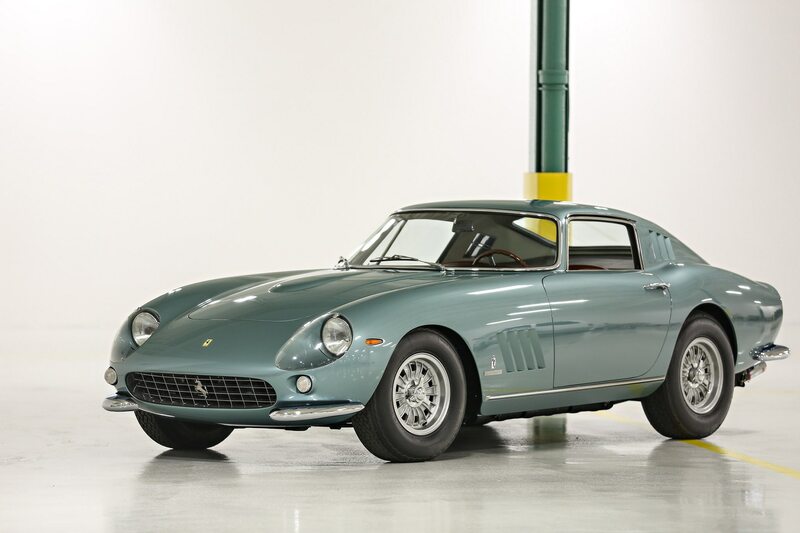 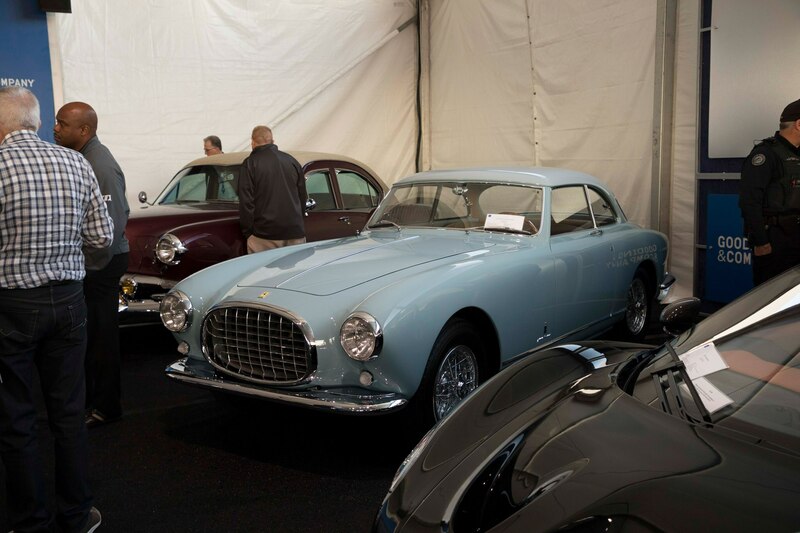 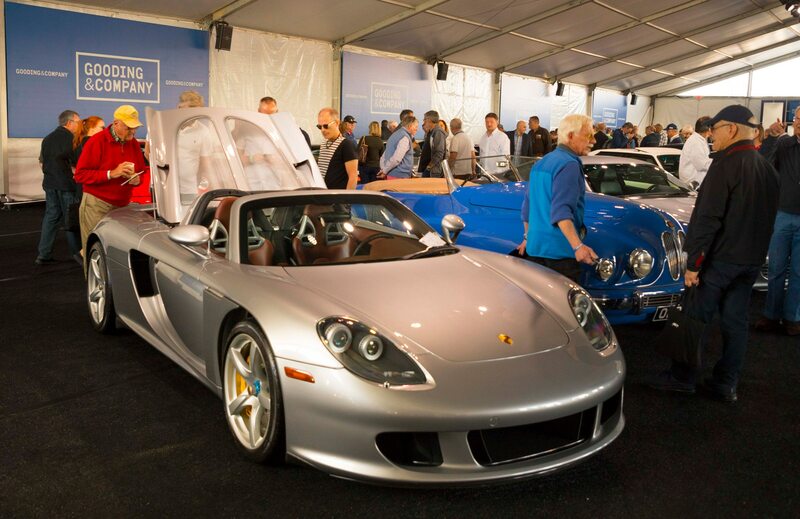 Nevertheless, the unique Ferrari was the top selling car of the entire Scottsdale Auction Week. 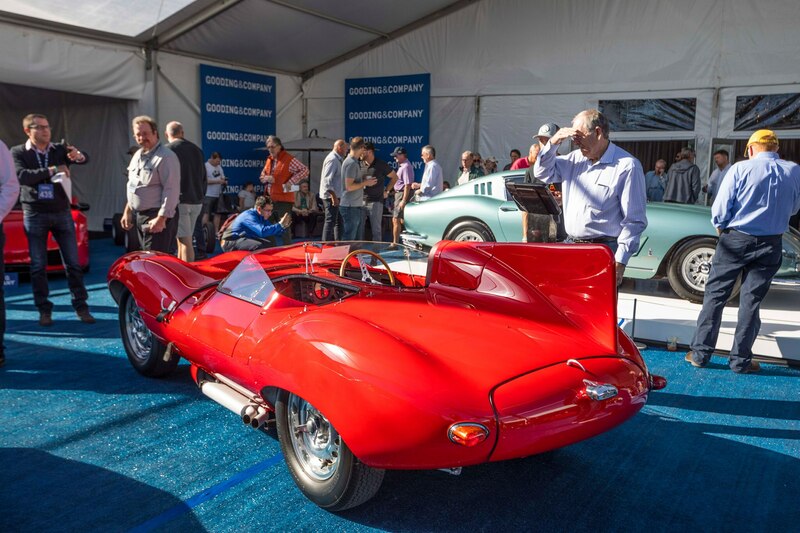 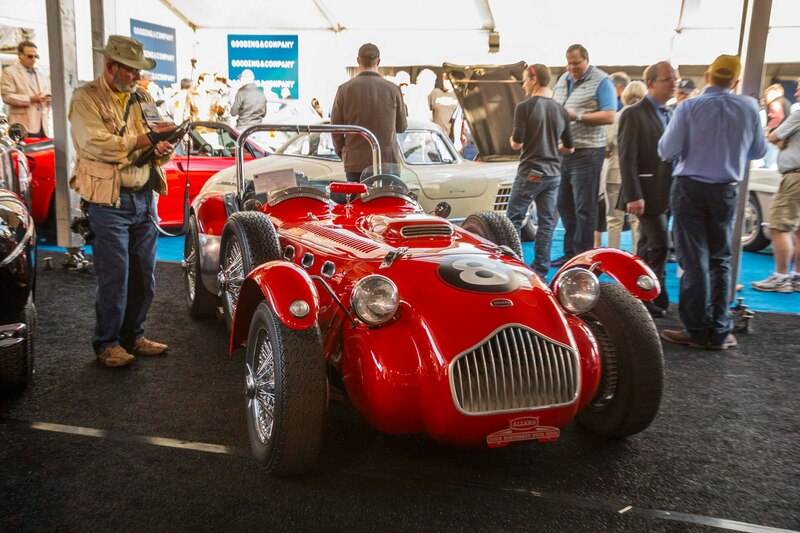 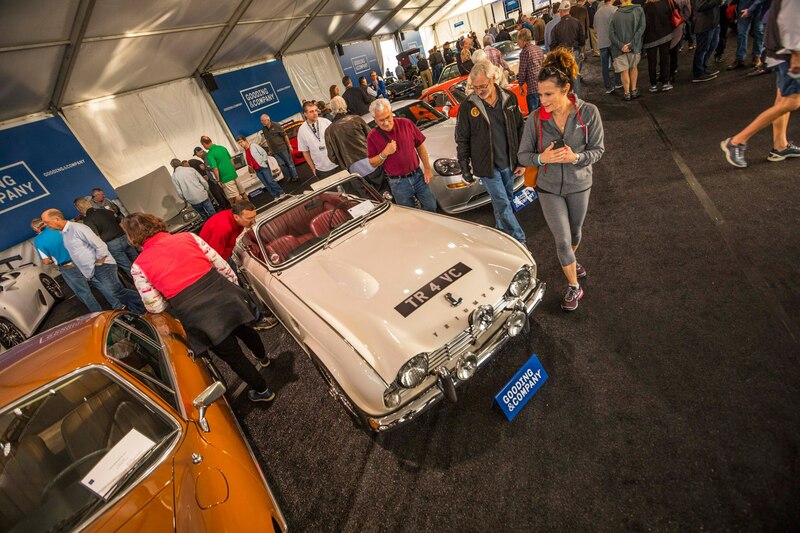 The number two seller was a 1954 Ferrari 500 Mondial, one of the brand’s four-cylinder sports racers, bringing $4,455,000 at the closing hammer, some half-million dollars behind the low estimate. 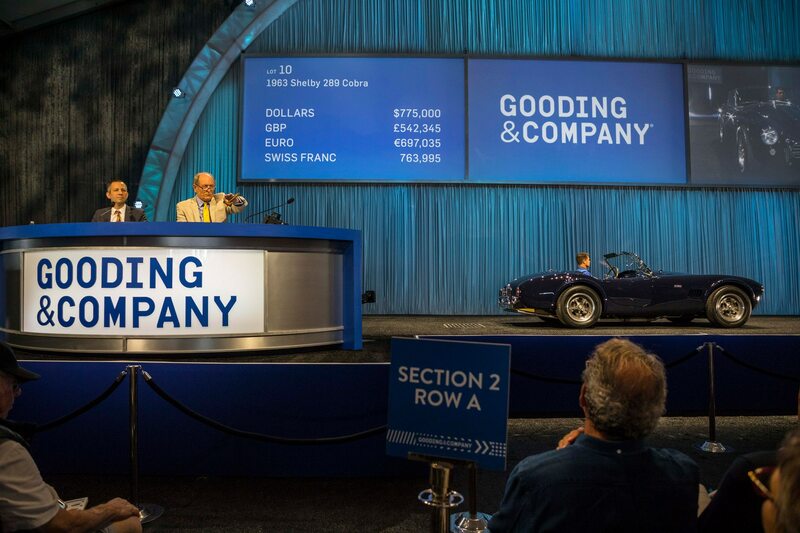 A 1931 Bugatti Type 55 Roadster muscled in on the third-highest result at $4,070,000, but Ferrari was back in fourth spot with a 1967 330 GTS fetching over $100,000 more than its high estimate at $2,530,000. 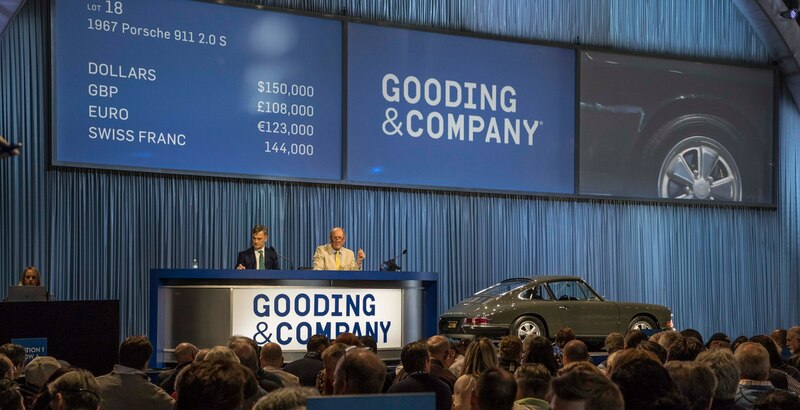 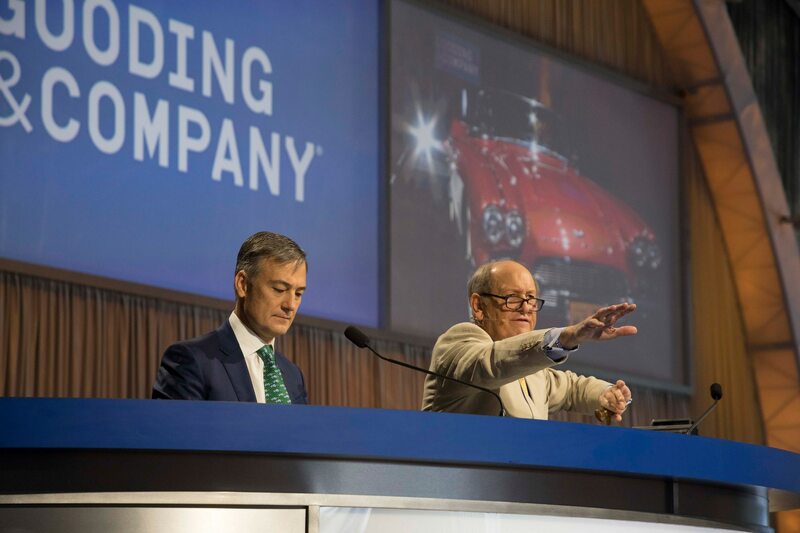 Undoubtedly, Gooding & Company’s major disappointment was the 1956 Jaguar D-Type, estimated to bring some $10 million to $12 million from the assembled crowd of bidders. 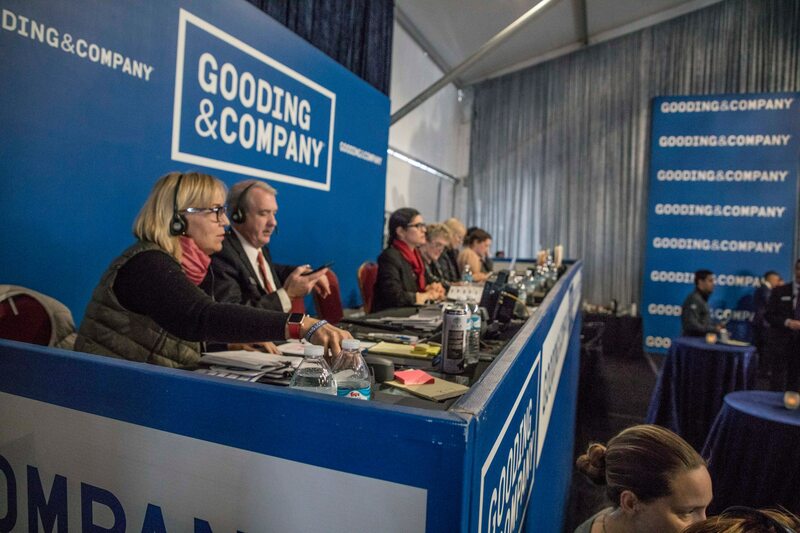 Silence filled the room as the bids rose through five million dollars, quickly at first, then slower. 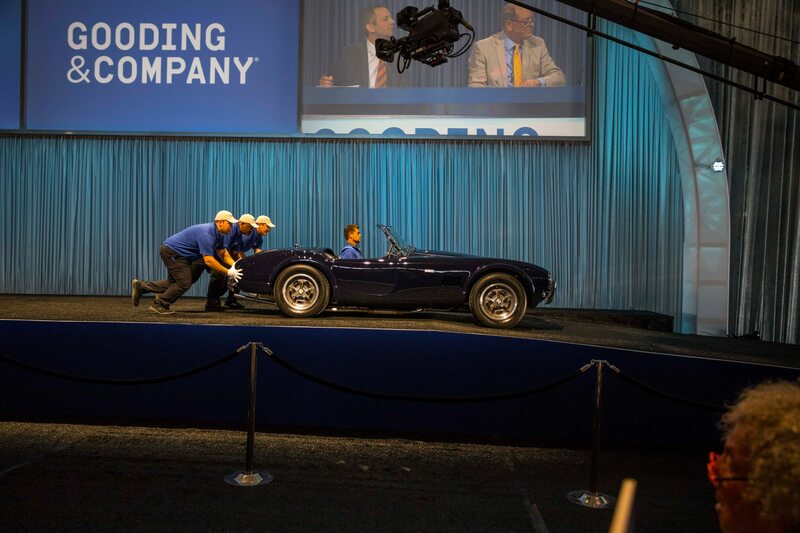 Ultimately, the high bid of nearly $9 million wasn’t quite enough to move the privateer D-Type to a new home. 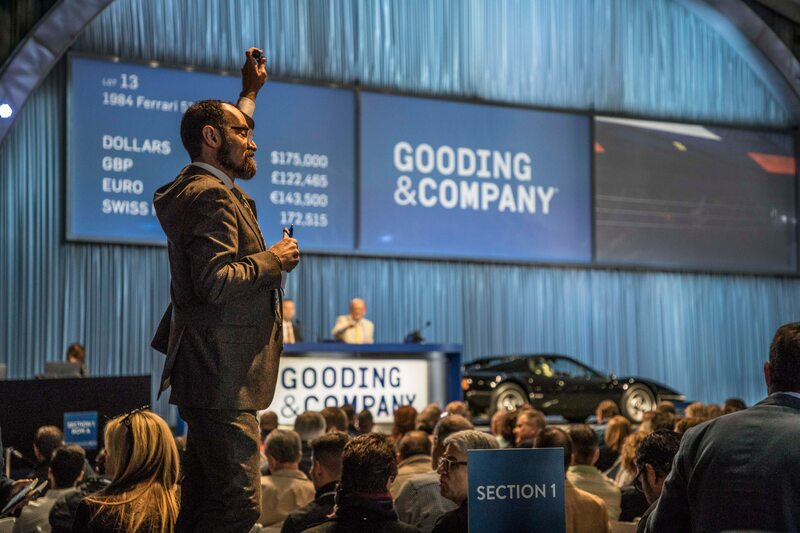 Two modern supercars did make the top ten sales list, including a 2014 Pagani Huayra at $2,090,000 and a 2015 McLaren P1 at $1,732,000. 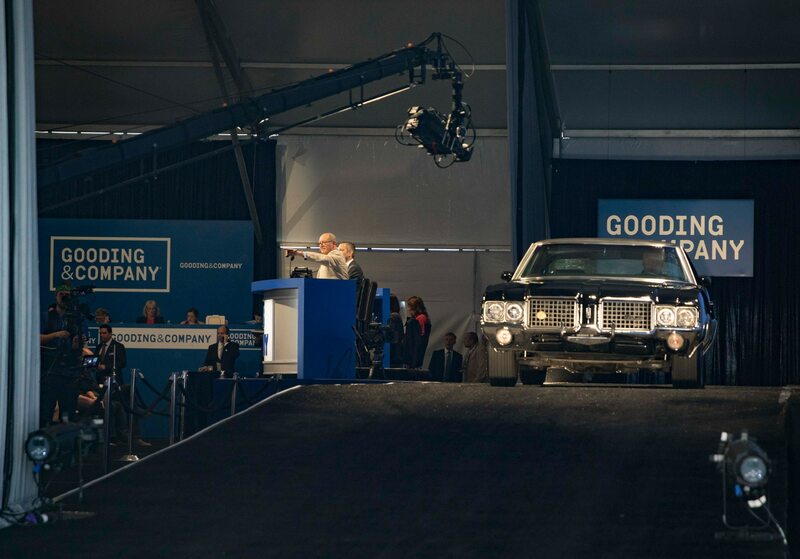 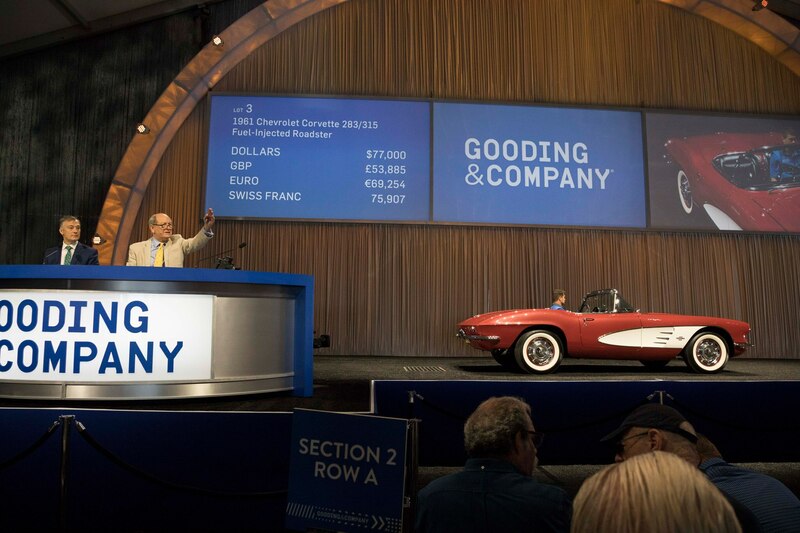 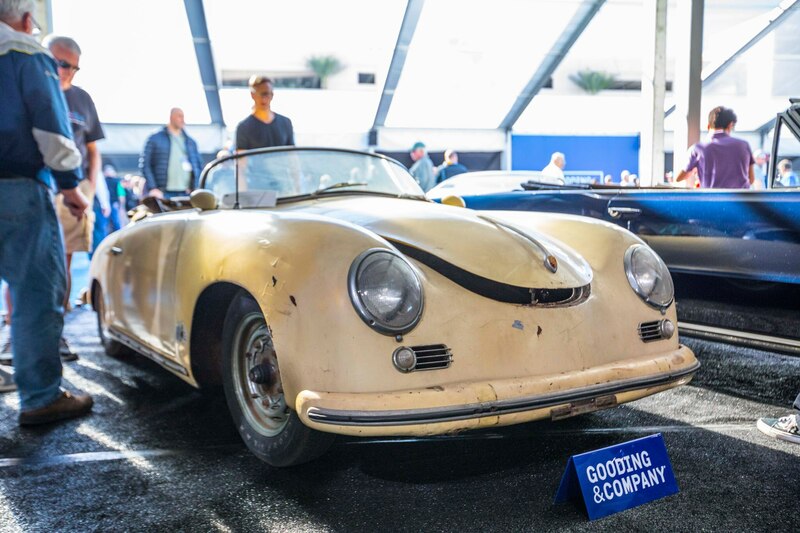 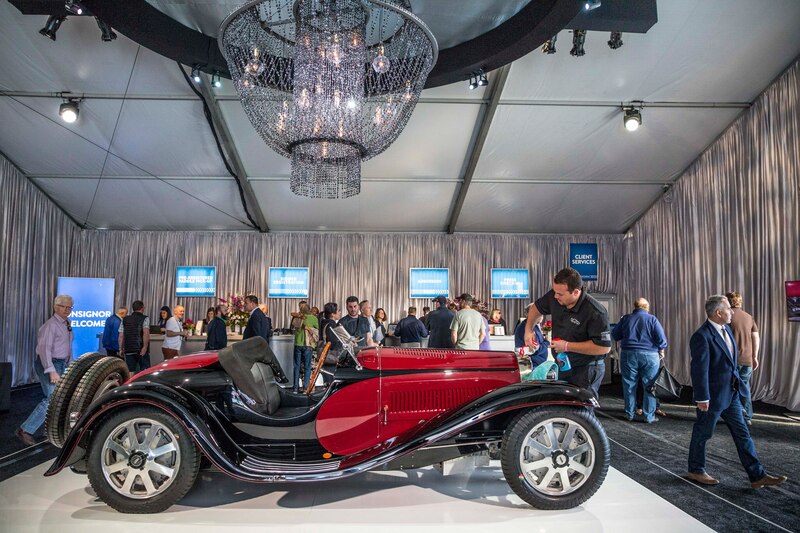 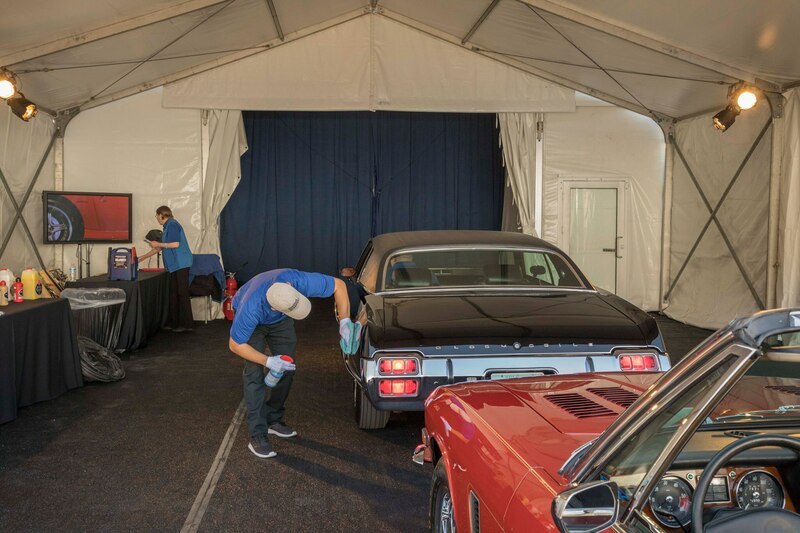 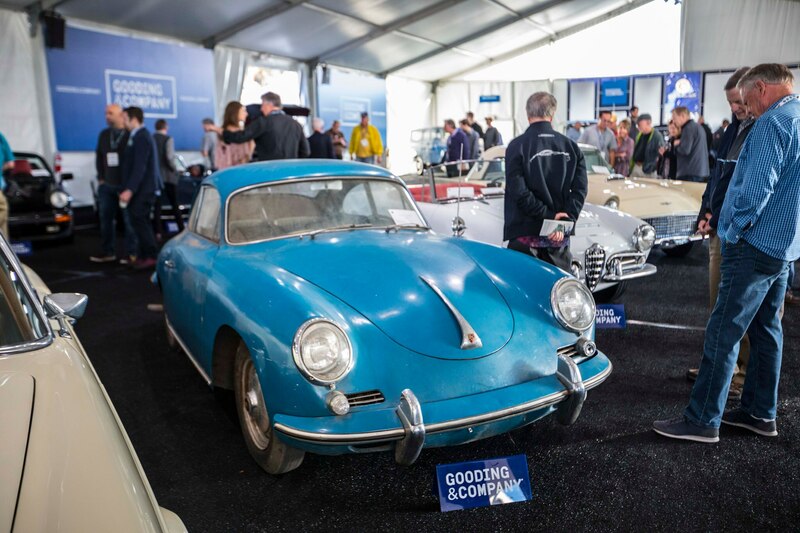 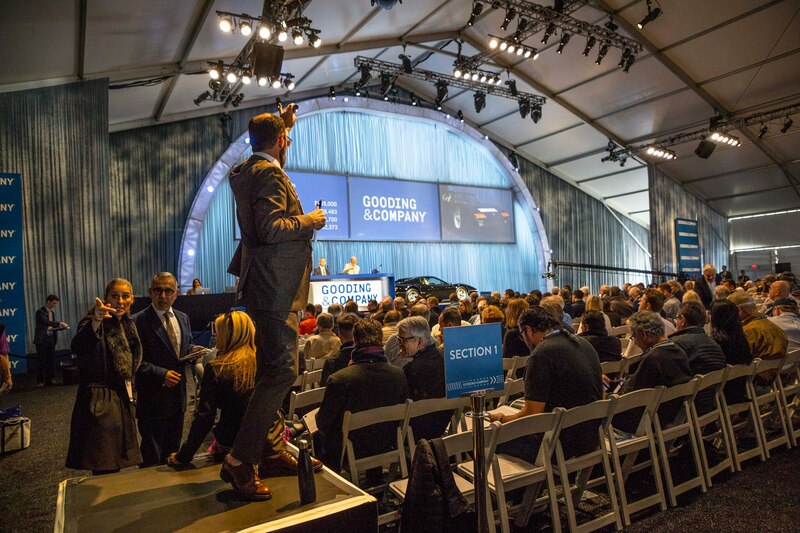 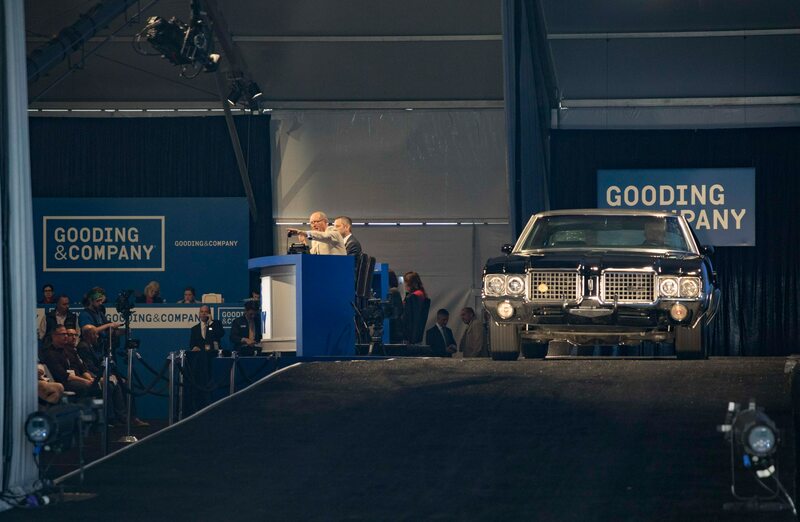 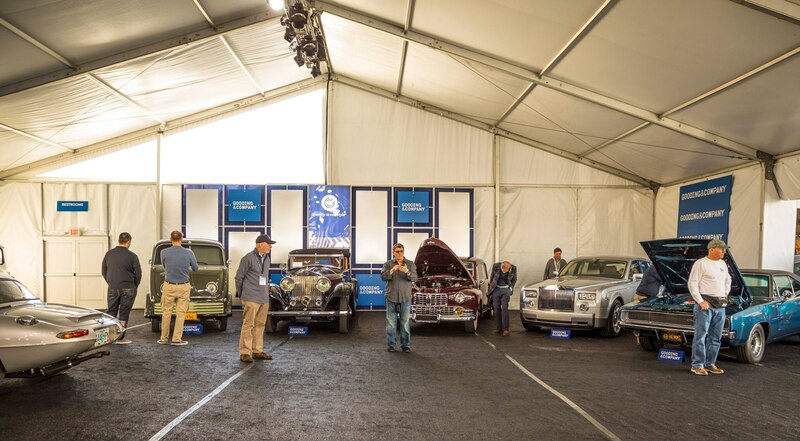 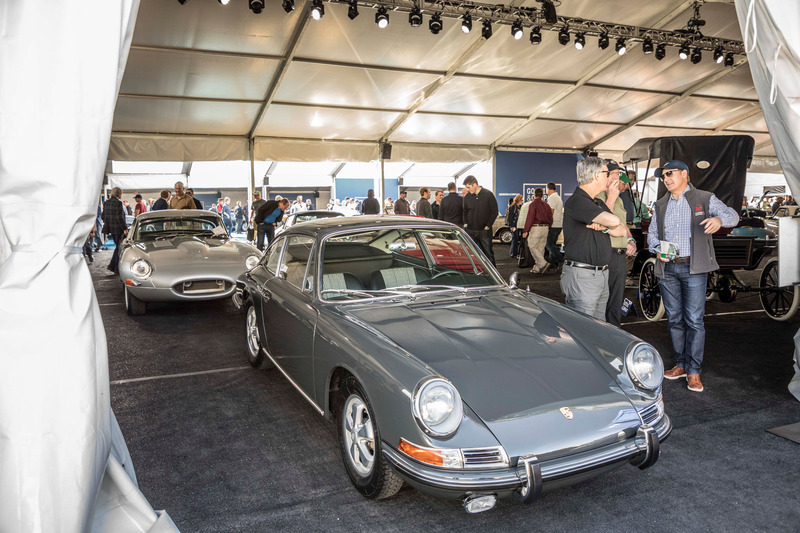 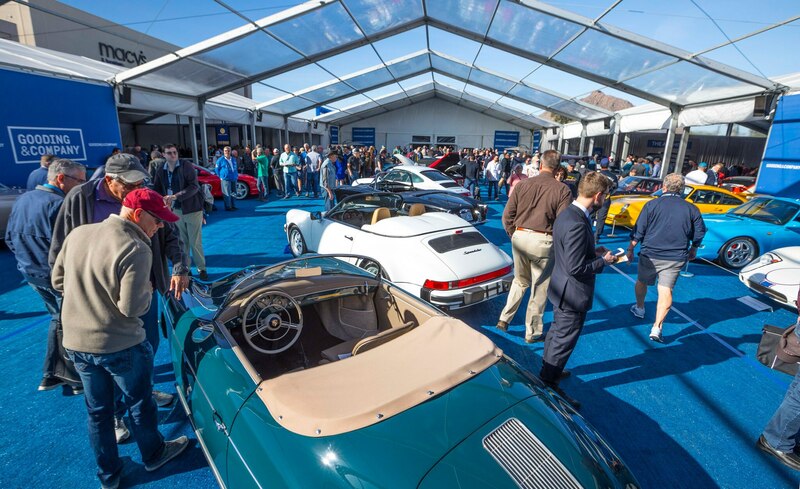 Gooding & Company brought in $49,215,650 at Scottsdale this year, with a high 85% sell-through rate. 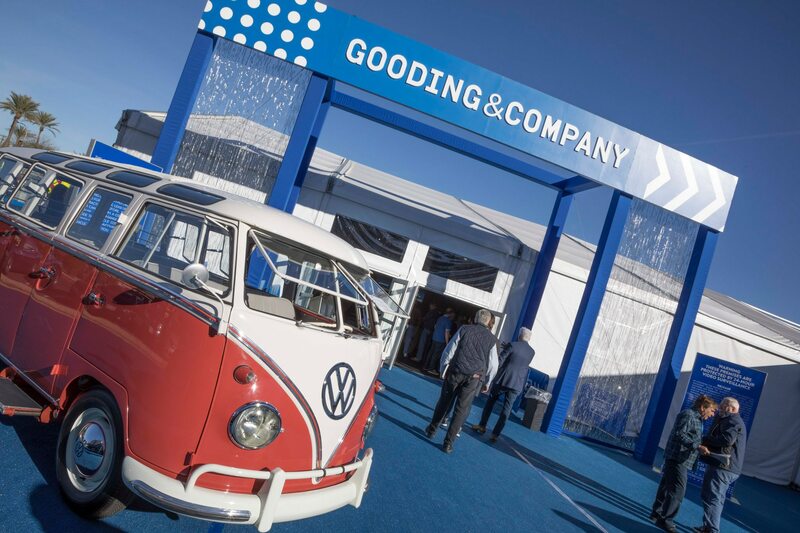 Photos courtesy of Gooding & Company.